Lil Uzi Vert is far from being out of the rap game. The Philly rapper has been going through a roller coaster with his career this year, but he is assuring his fans that he is not quite ready to hang up the mic. 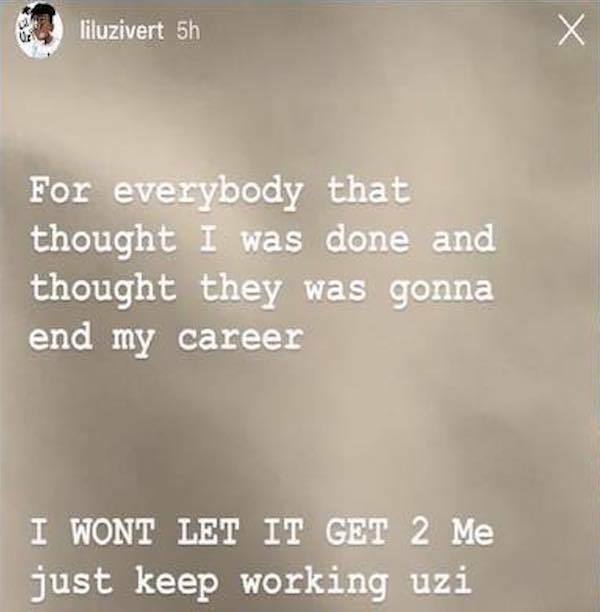 Lil Uzi Vert shared a message with his fans on Wednesday assuring everyone that he is going to keep on going, despite his issues with his record label. Not only is he asking for his music to be released, he is also demanding a new record deal with Generation Now, the label run by DJ Drama. 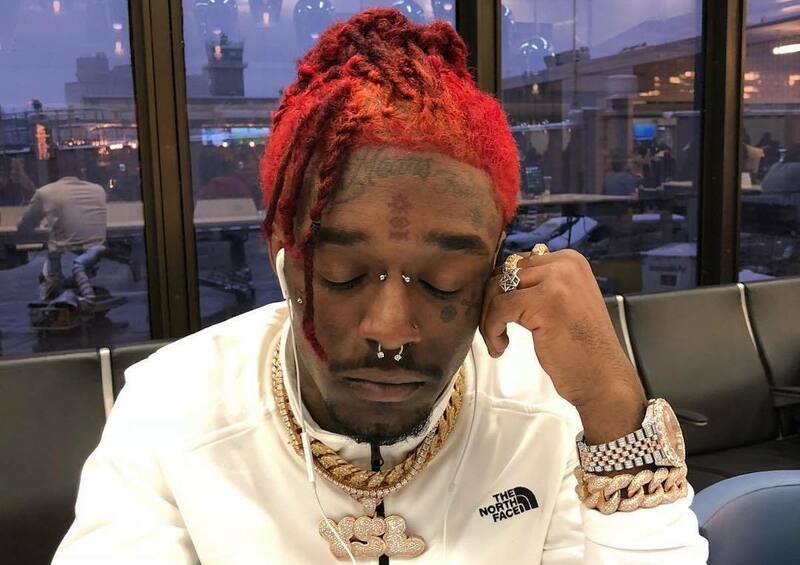 It’s clear that Lil Uzi Vert is feeling optimistic and this should give his fans something to feel good about. Last month, reports surfaced that Uzi signed a management deal with JAY-Z’s Roc Nation who has been helping him sort out his issues with his label. Still, there is no word yet on when his long-awaited album Eternal Atake will arrive. The good news is Uzi has been posting videos and photos of himself from inside the studio which means that he is working on new music, so hopefully, the project will see the light of day sometime soon, or perhaps we can expect a totally new album to come out this year.